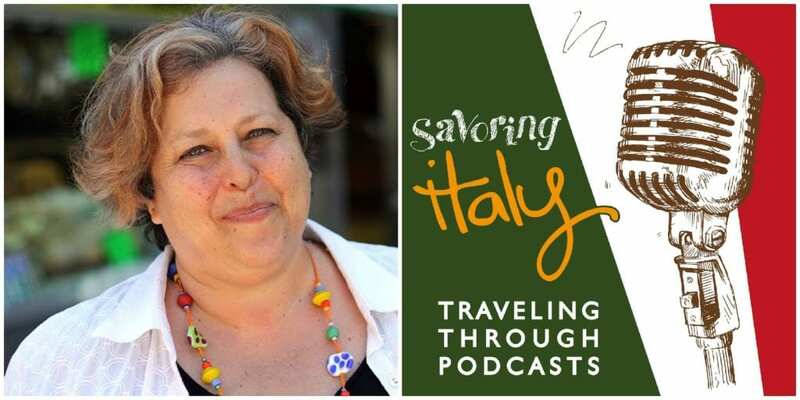 We are back for another podcast today with one of favorites in Tuscany: Judy Witts Francini from Divina Cucina. Our friend Judy is going to be sharing some of her Sicilian culinary adventures this week. Judy’s cooking classes in Sicily. What happened with that Sicily episode from Anthony Bourdain. A shoutout to Licata, Michelin Star Chef Pino Cuttaio, Chef Beppe Bonsignore and Chef Massimo Blanco (from Niscemi). You’ve got to listen to our talk and hear a little bit about why we love Sicily so much!